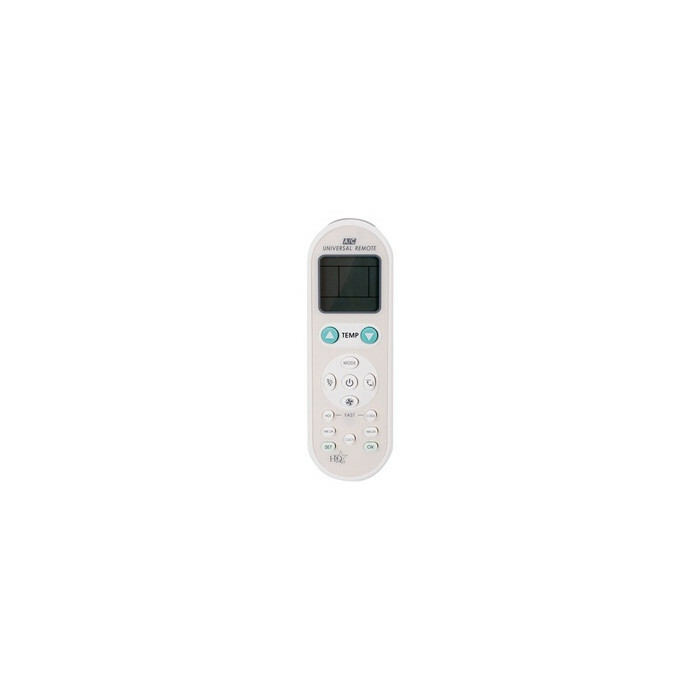 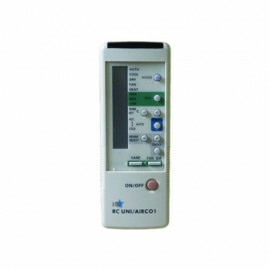 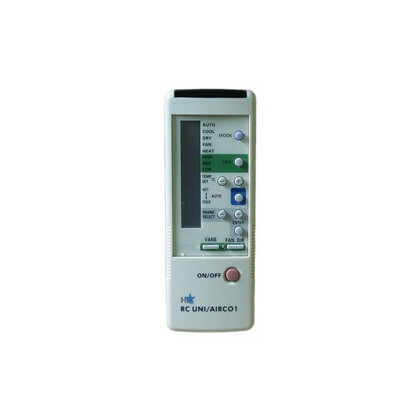 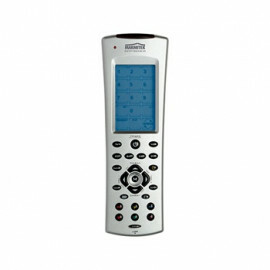 Universal remote control with a LCD display and timer function for Air-Conditioners - AIRCO3 from HQ. 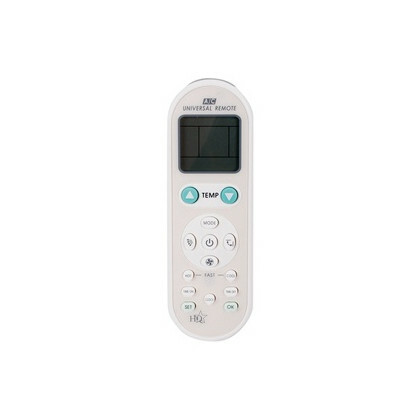 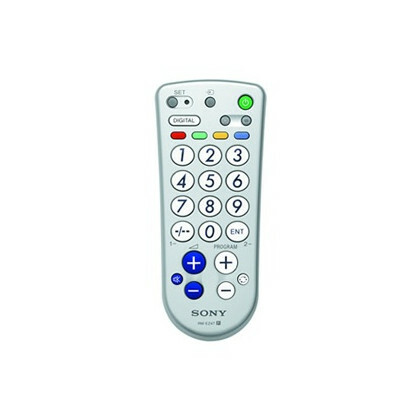 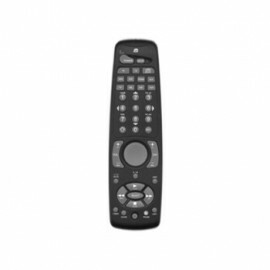 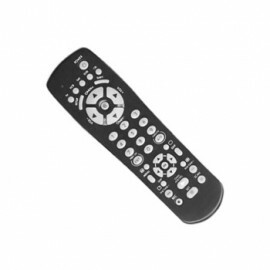 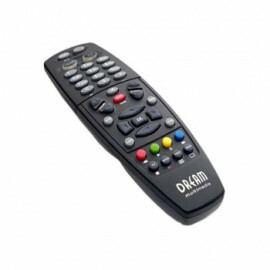 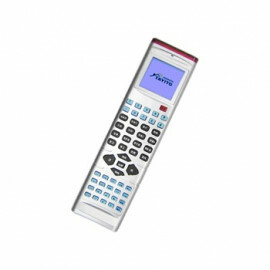 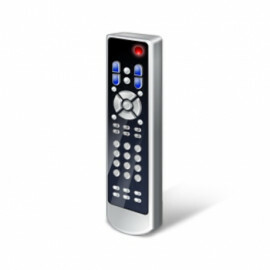 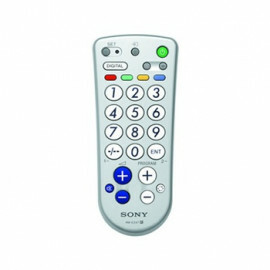 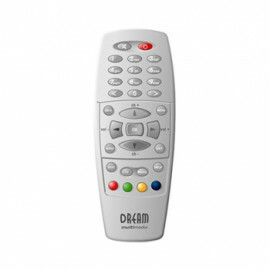 This remote control is suitable for air conditioners from over 1000 different brands. 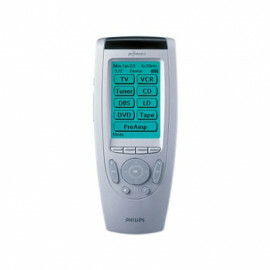 It consumes little power, quickly searches for the right product code and has a timing function and a large LCD display. 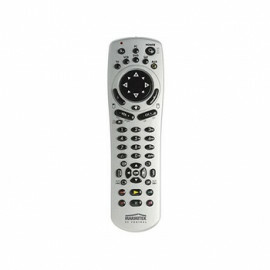 Equipped with a mounting bracket.